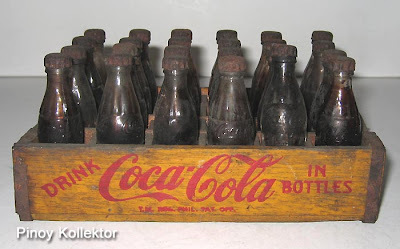 On May 8, 1886, a pharmacist named Dr. John Pemberton carried a jug of Coca-Cola syrup to Jacobs’ Pharmacy in downtown Atlanta, where it was mixed with carbonated water and sold for five cents a glass. From humble beginnings 125 years ago, Coca Cola has evolved from one product to more than 500 brands in 2012. 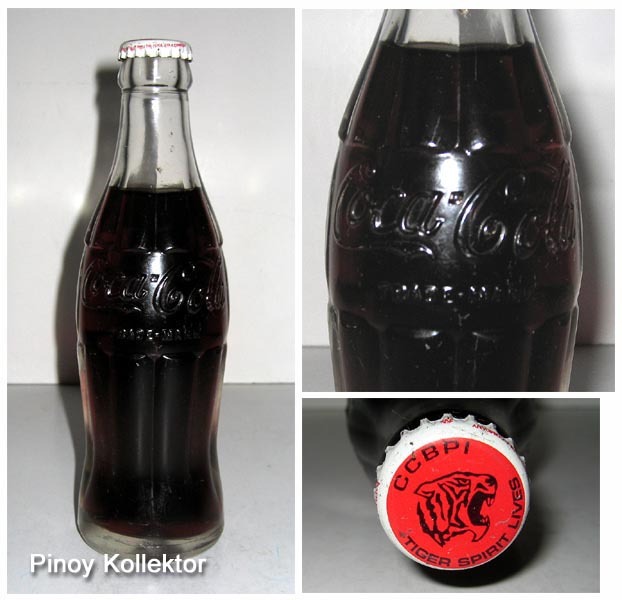 Today, millions of Filipinos enjoy Coca Cola beverages. 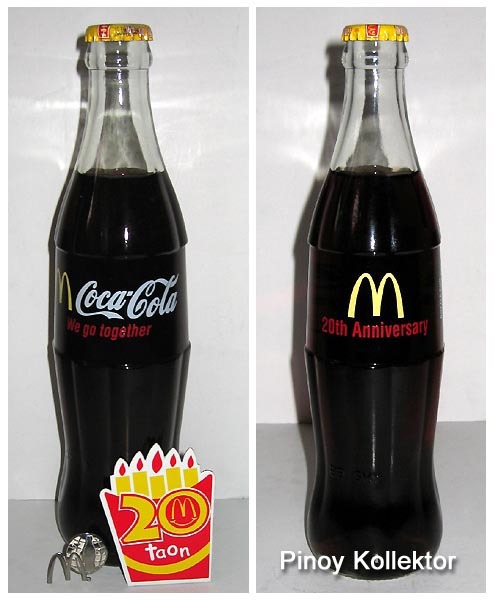 This year 2012 we are celebrating Coca Cola’s 100 years in the Philippines. Coca-Cola’s history in the Philippines is intertwined with the country’s own. Throughout the years, Coca Cola have become so much a part of everyday Philippine life through a shared heritage. 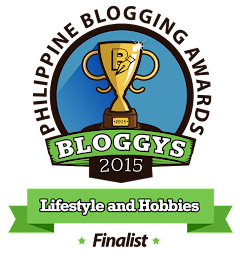 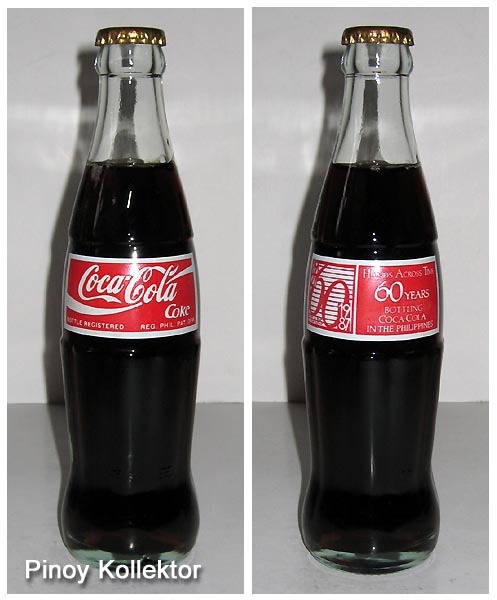 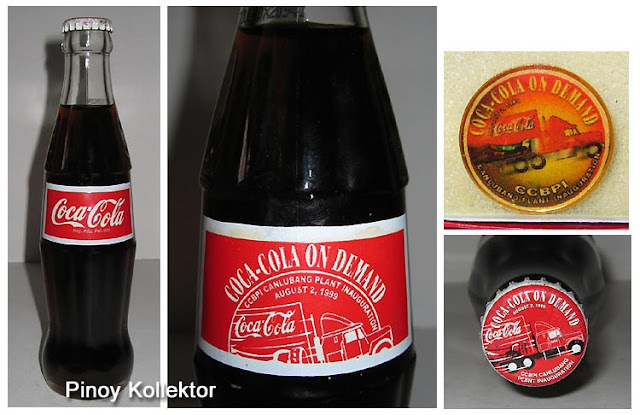 The 1st Coca Cola was sold in 1912 in CLARKES Soda fountain in Escolta. 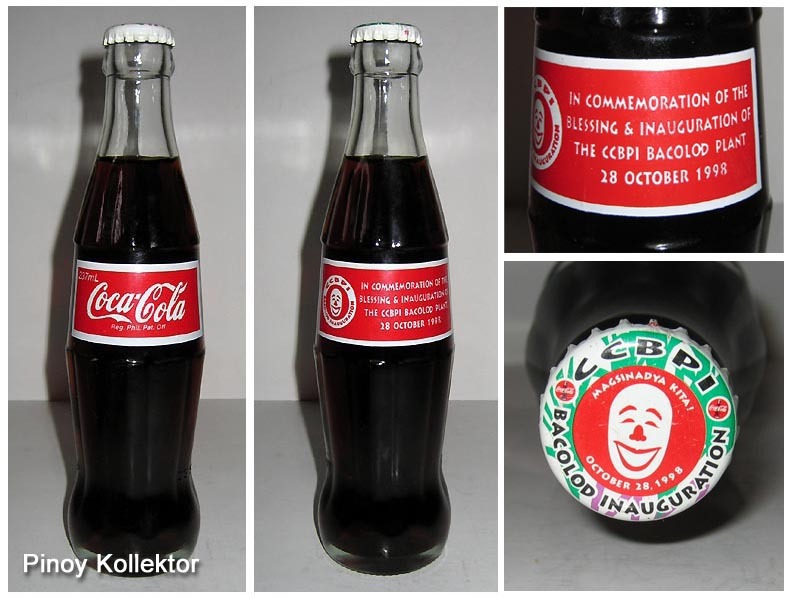 From then on, Coca-Cola Company and its bottlers have issued a phenomenal amount of colorful, fanciful and beautiful bottles and promotional items that captured the cultural spirit and artistic trends of their times. 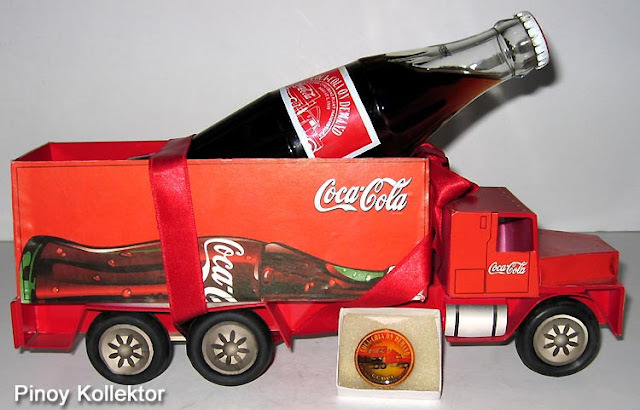 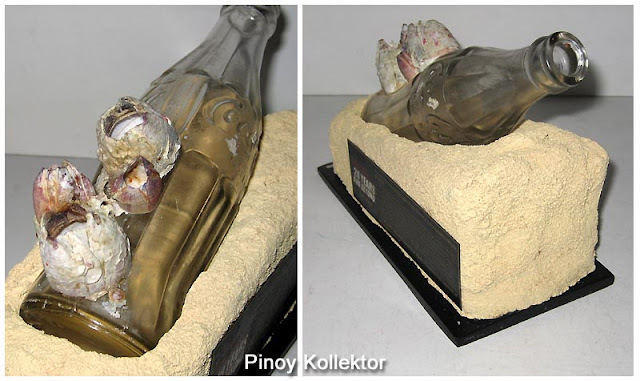 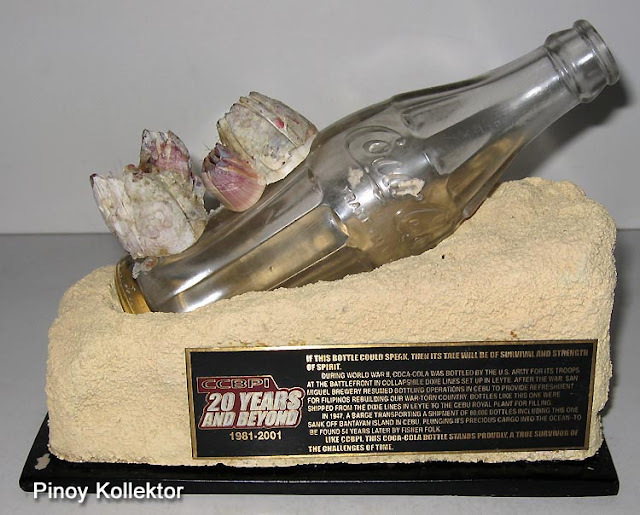 The wonderful world of Coca-Cola bottle collecting has captured the imagination of thousands of people in the world including the Filipinos. 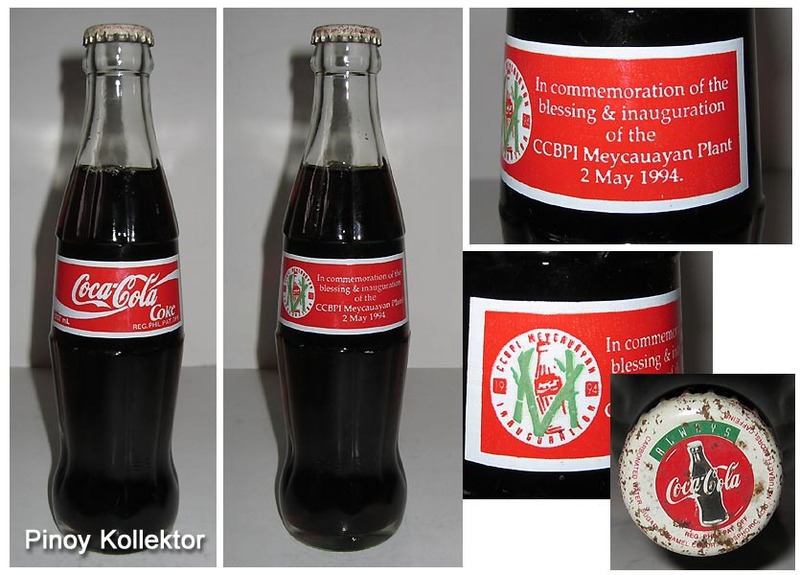 I am sharing with you some Coca Cola bottles that were issued here in the Philippine. 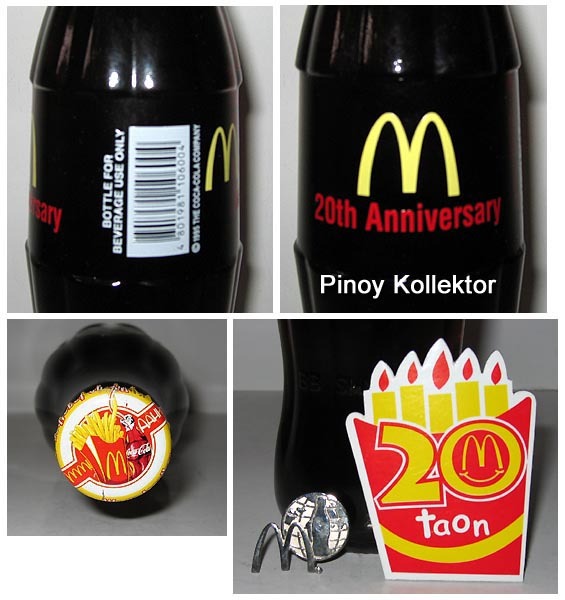 “Refreshing drink throughout the years” slogan in Filipino, headlines the 30th anniversary print ad from a 1957 Liwayway magazine. 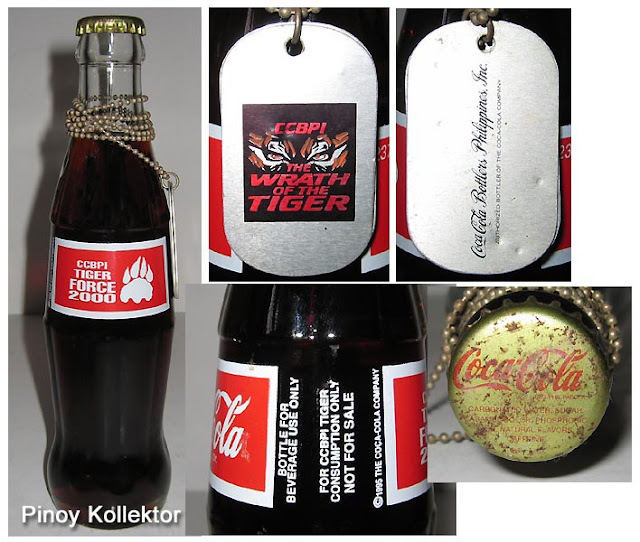 Part of the four-page spread advertisements celebrating Coca-Cola’s 100th or centennial anniversary in the Philippines, from The Philippine Star newspaper of January 8, 2012, an entire wrap around cover for its Sunday issue.